Who would have thought that one simple conversation can change my day from being great to the best? 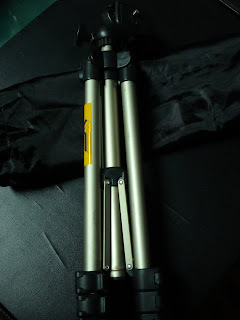 It was definitely a very pleasant surprise but it made me realize that there are still a lot of nice people in this world Ü I really appreciate the sweet gesture and I love love love my new tripod!! THANK YOU PHOEBE!! !